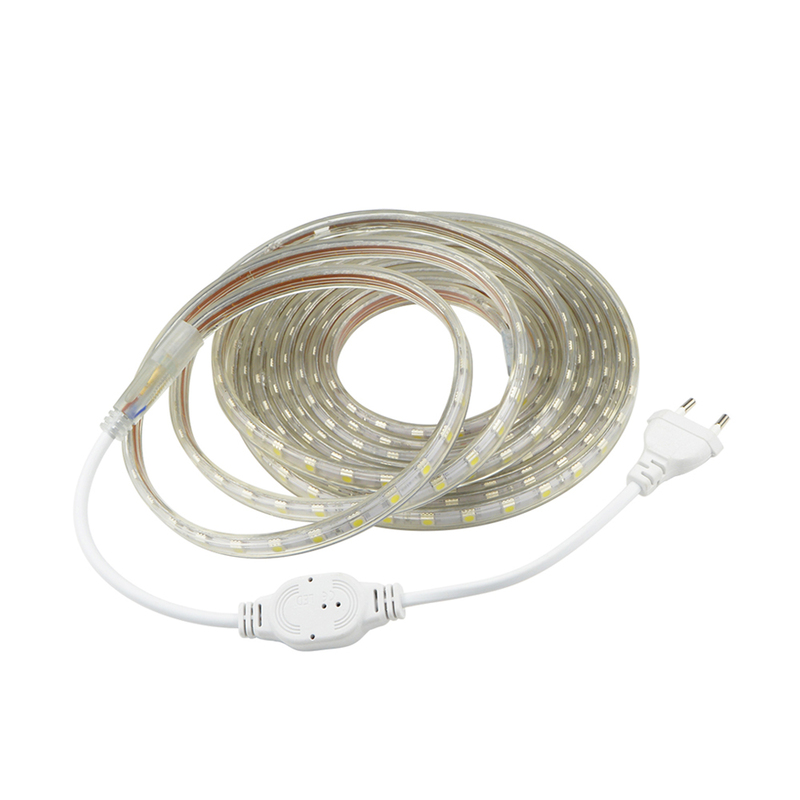 The LED strips are marketed with 30, 60 or 120 leds per meter. 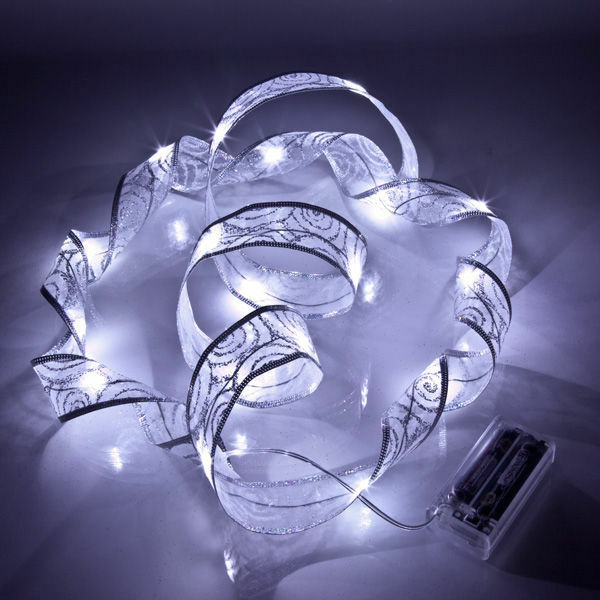 the number of leds per meter affects brightness (lumens) and patron of light of a ribbon. 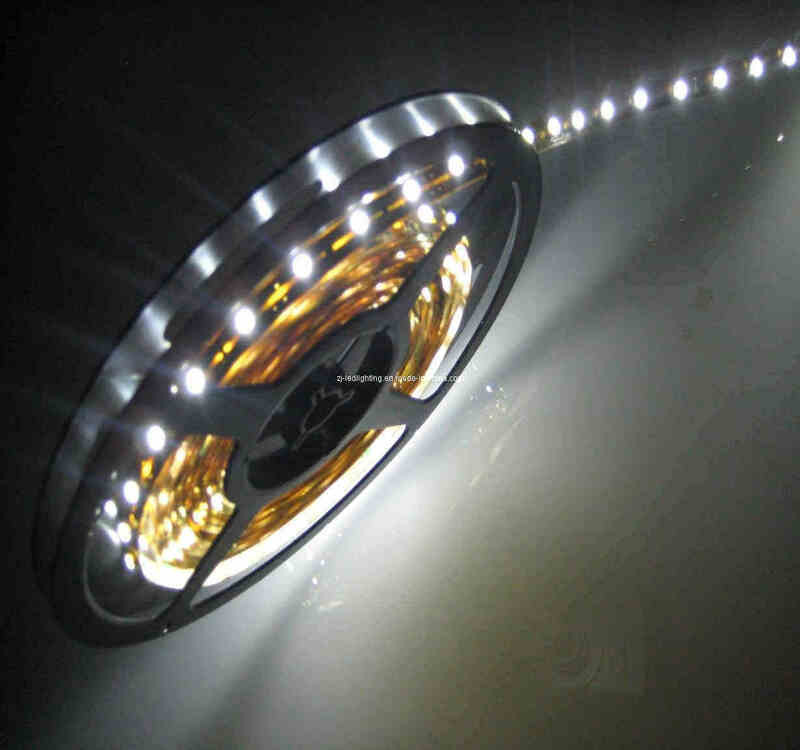 30 Leds / meter – perfect for baseboards and ceiling. 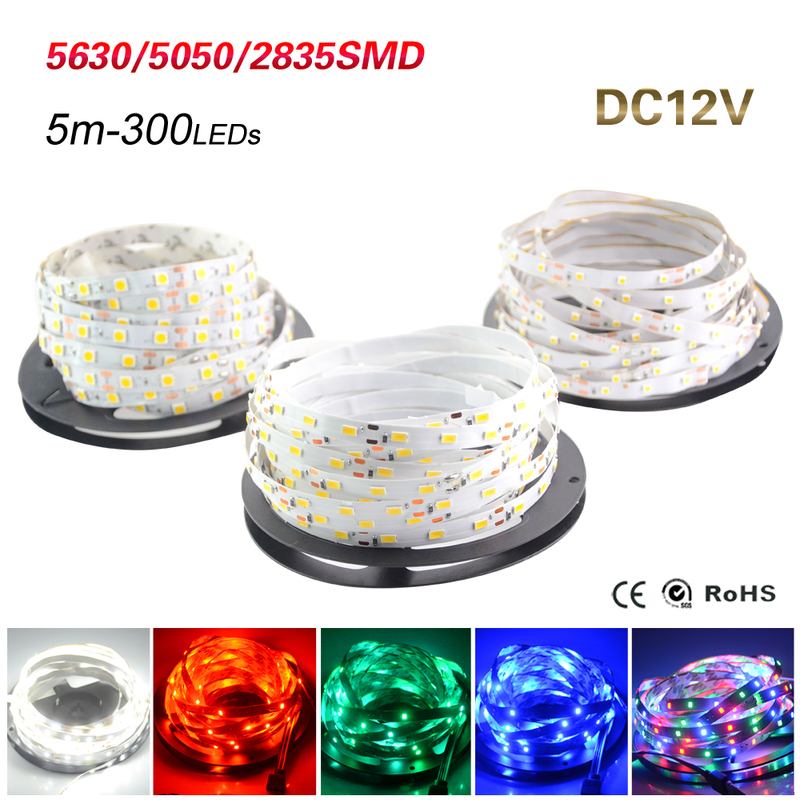 60 Leds / meter – ideal for counters of bars, corridors, stairs, doors and windows. 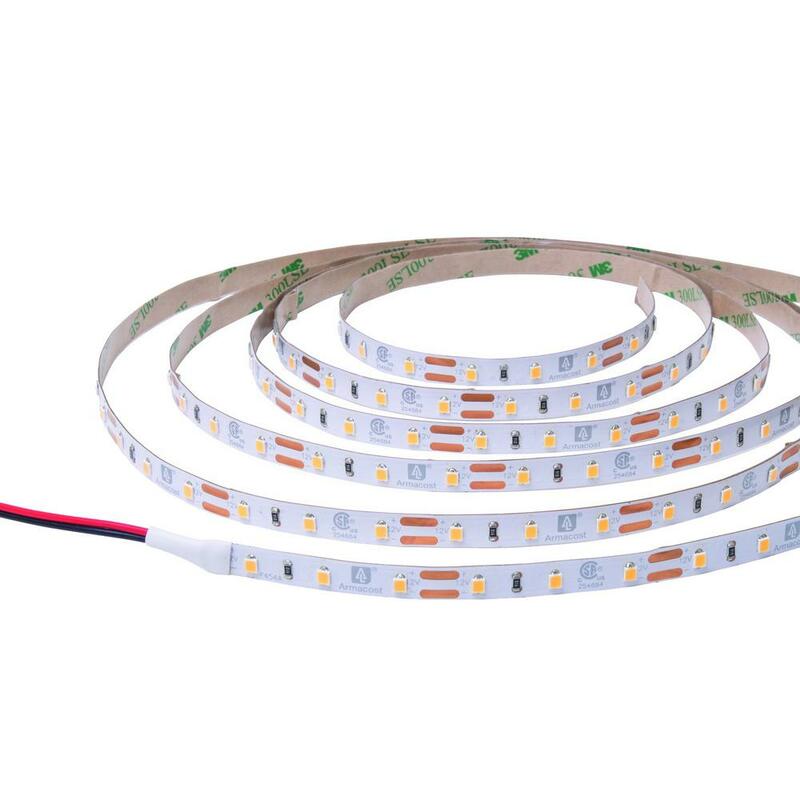 The ribbons are supplied in coil 5 linear meters and can be cut every 5 cm or all 3 LEDS (power supply DC 12V, DC) and all 8 cm or all 6 LEDS (power supply DC 24V). 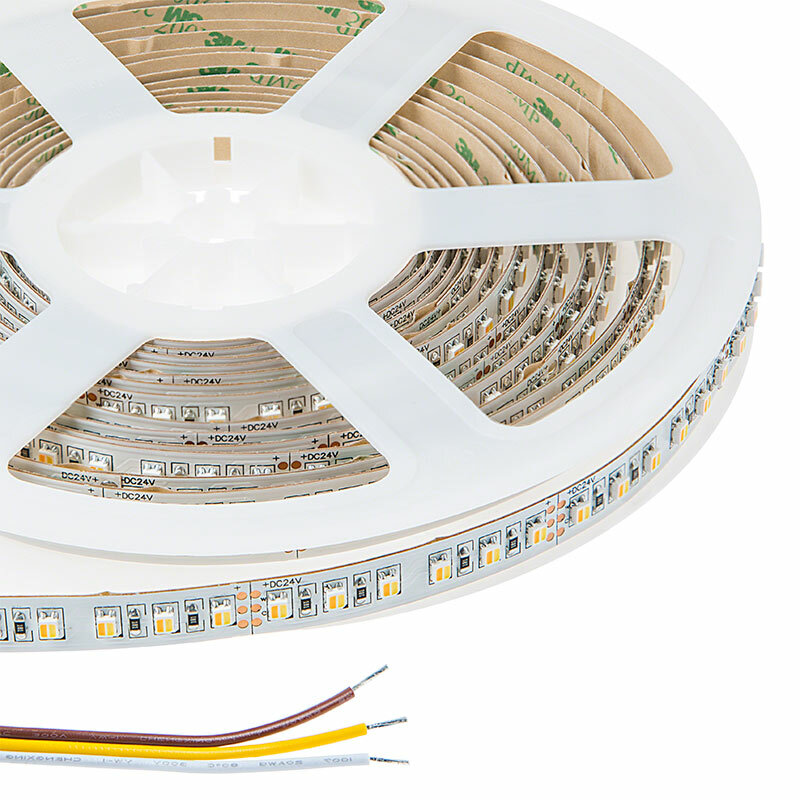 The flexibility of the LED strips is a determining factor for its application. 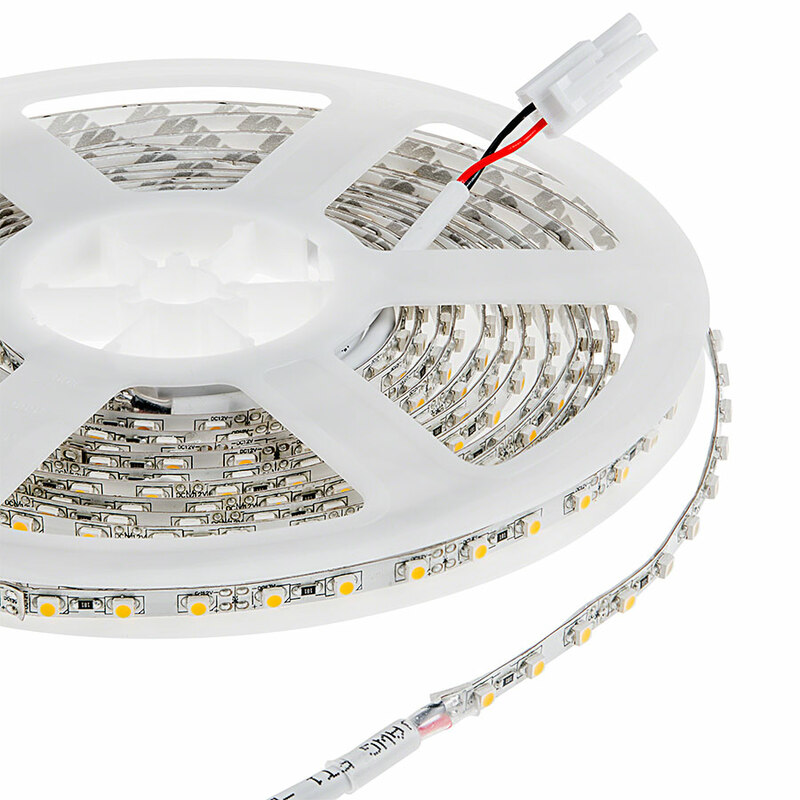 Flexibility for a single dimension and the staffing of accessories allow multiple decorative applications low power with a great energy saving. They adapt to angles and brighten up. 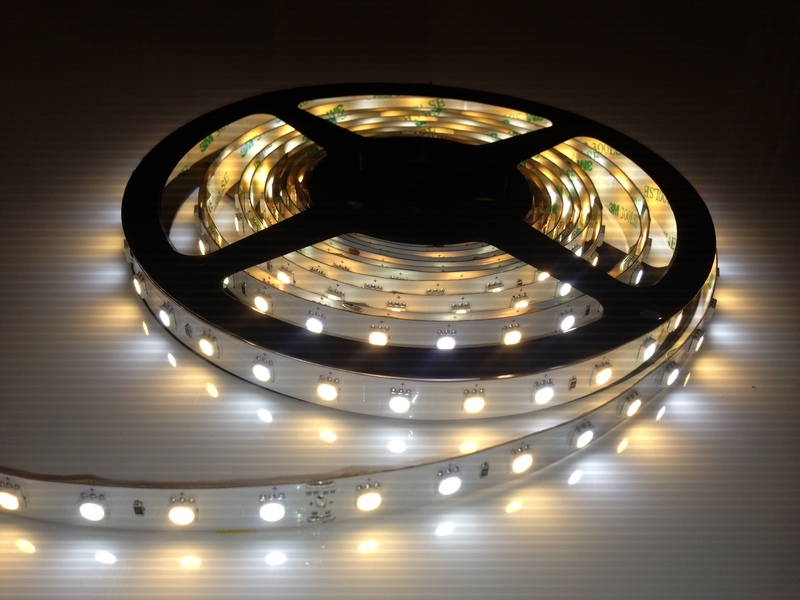 According to internetiest.com, rigid LED strips are ideal to replace the fluorescent tubes or work on flat areas. 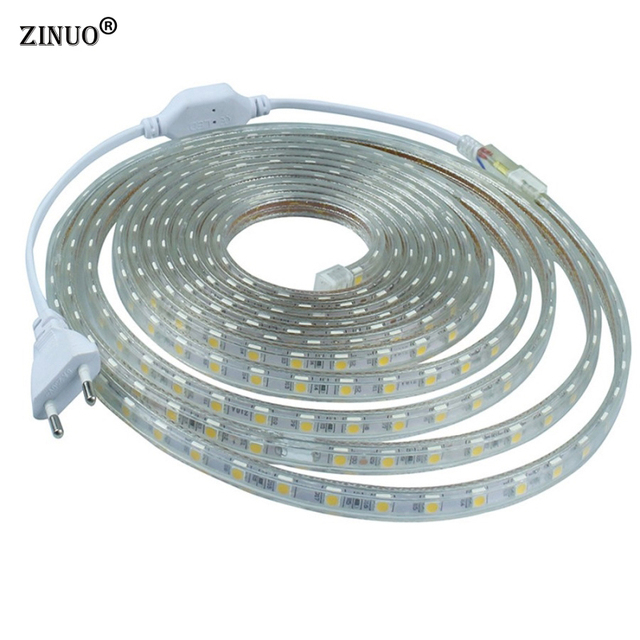 The color of the LED Strip is an essential factor to create different MOODS. 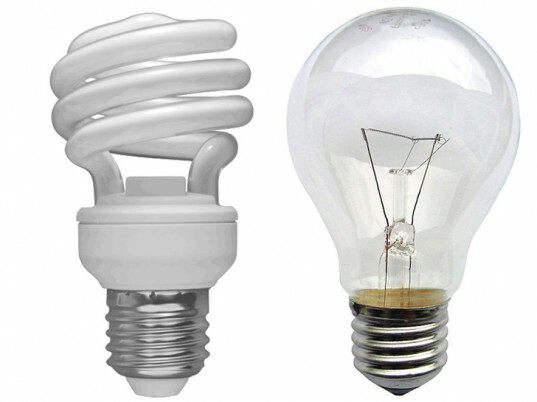 Color temperature can be defined by the predominance of certain colors in the light spectrum in the white lights, alternating the color white to shades (orange) hot or cold (blue). 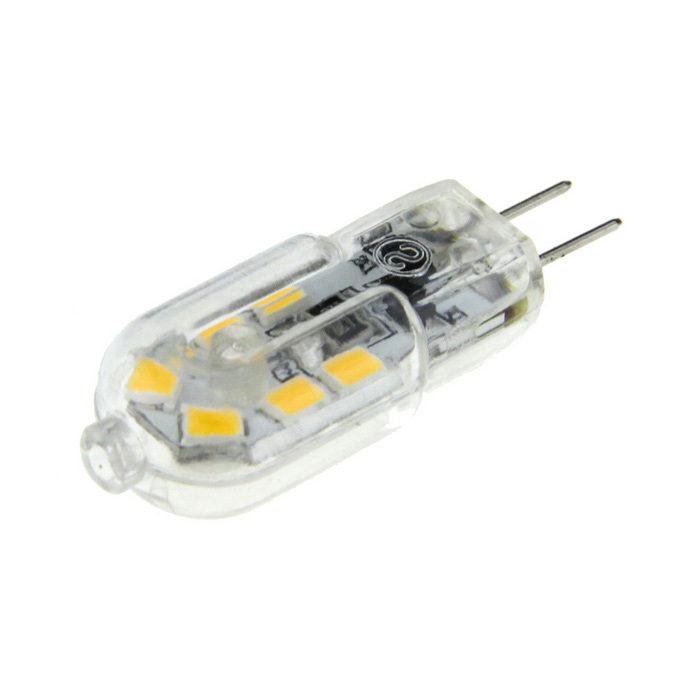 WHITE hot (2700-3200º K) to orange cast, creates a warm atmosphere. Ambiance of rest and reading, for home and public places. Shades of light that tranquilisent. 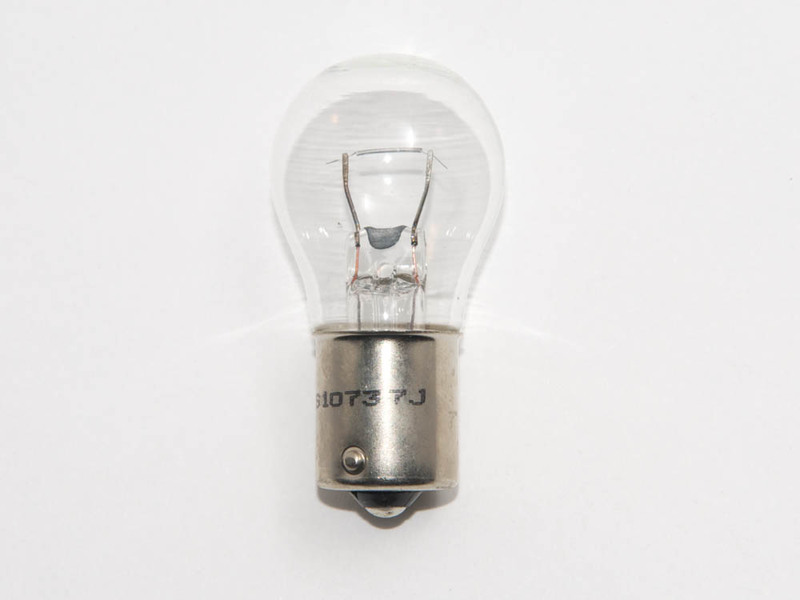 The white neutral (4000-4500ºK) and no apparent color is recommended for public areas, work areas and commercial lighting. 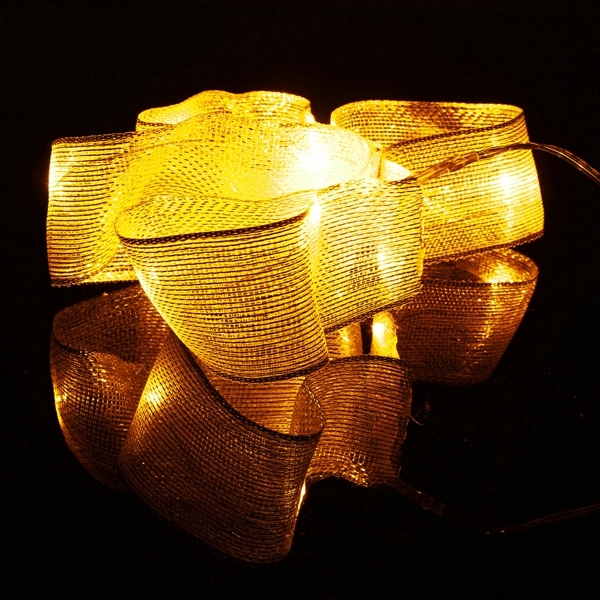 Sound neutral tone enhances the color of objects. The colors red, green and blue (RGB in English) blend together to produce an infinite range of colours, selected with a remote control and a controller.